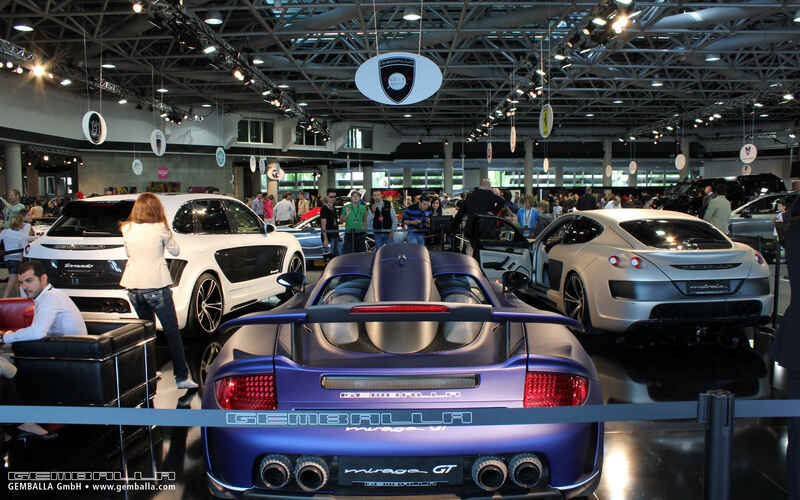 Gemballa GmbH is proud to announce the world debut of two works of automotive art, presented on Stand A24 of the 2011 Top Marques Monaco Show, from 14-17th April. 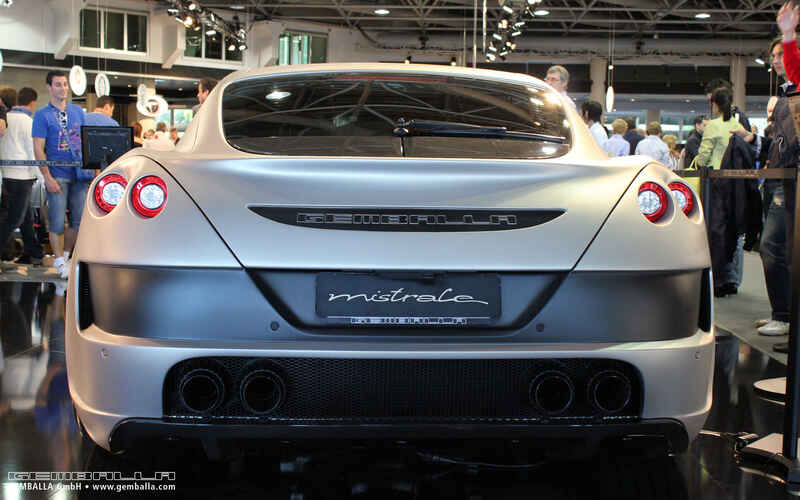 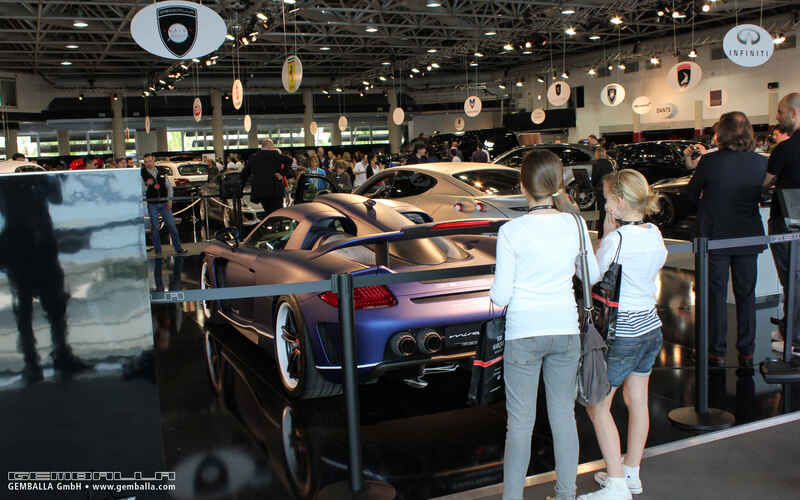 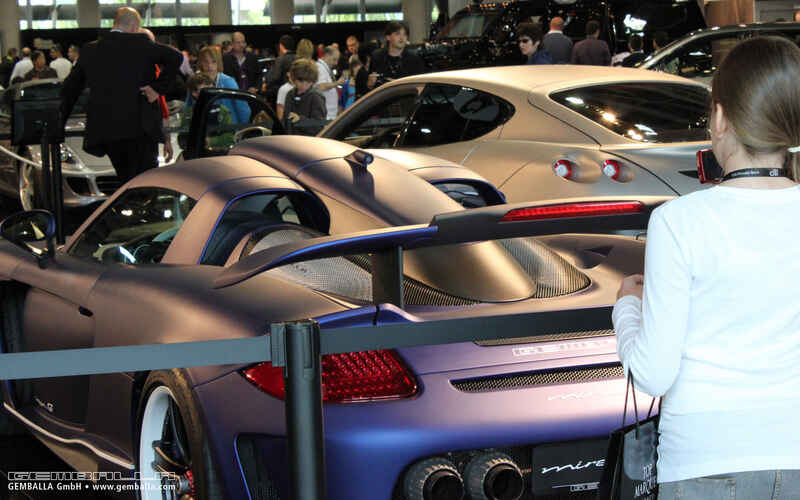 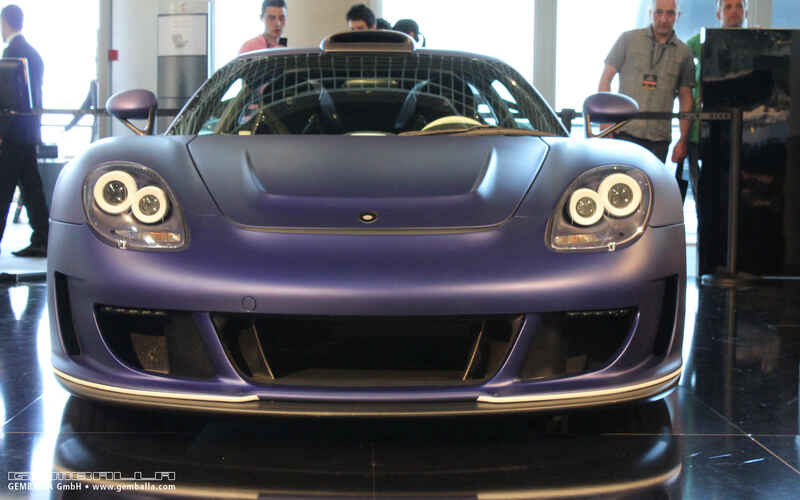 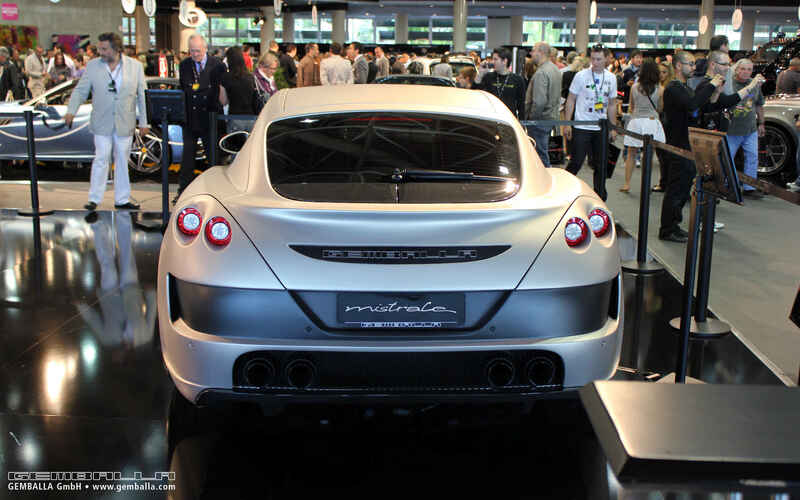 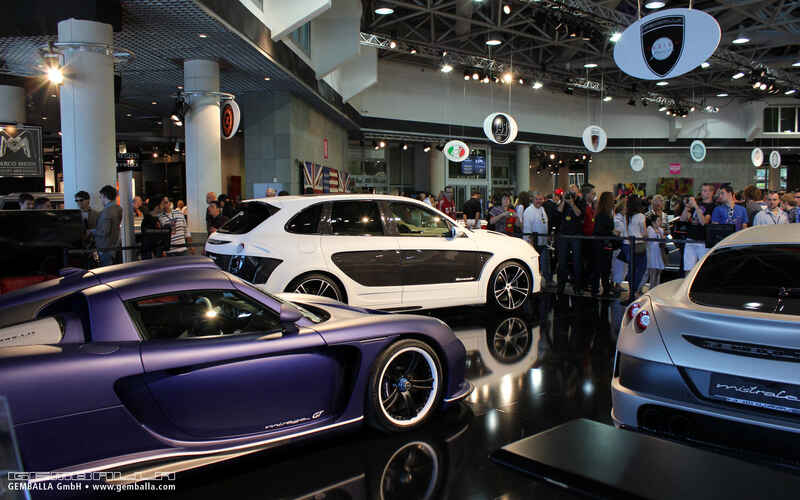 Experts call Top Marques Monaco “the world's most exclusive car show” with good reason. 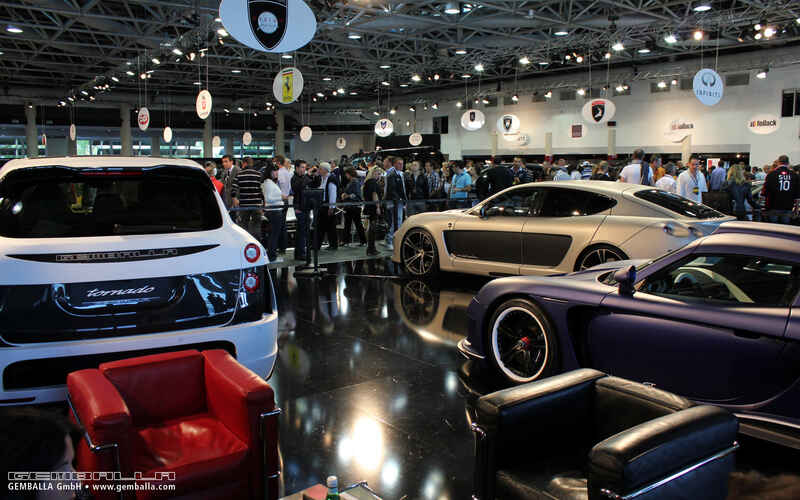 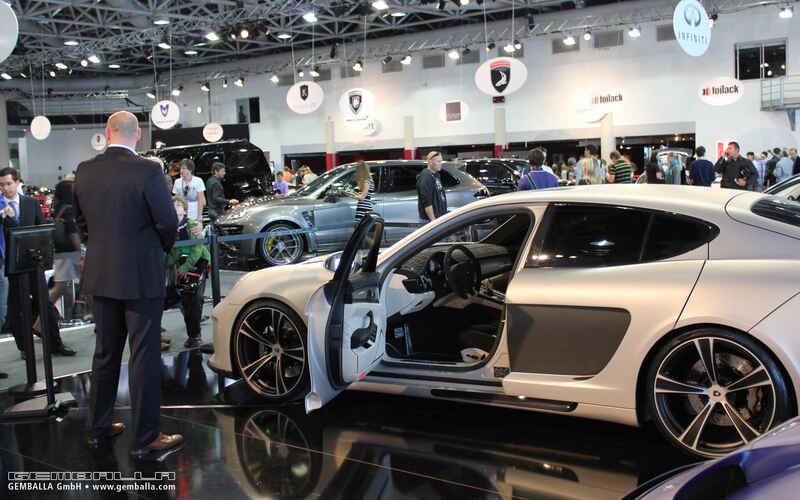 It is the only international motor show where the most exclusive names in the automotive industry come together under one roof. 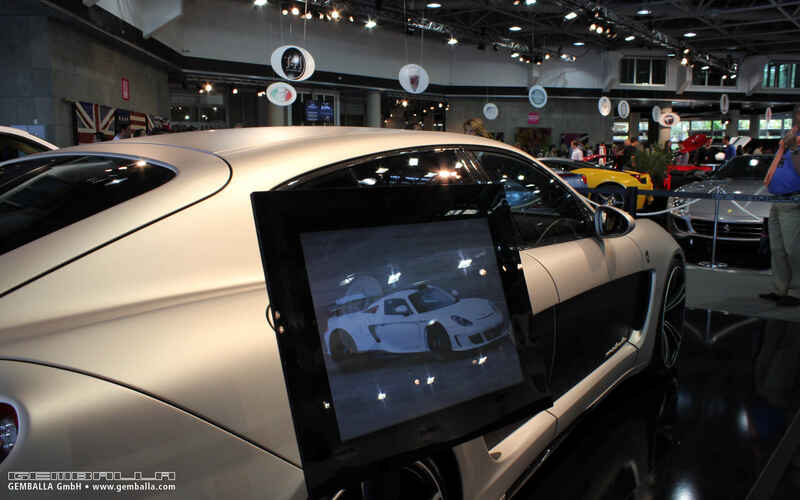 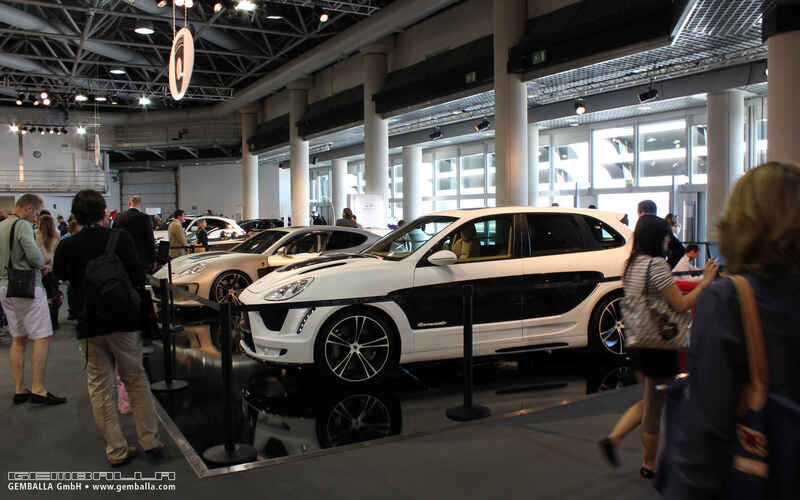 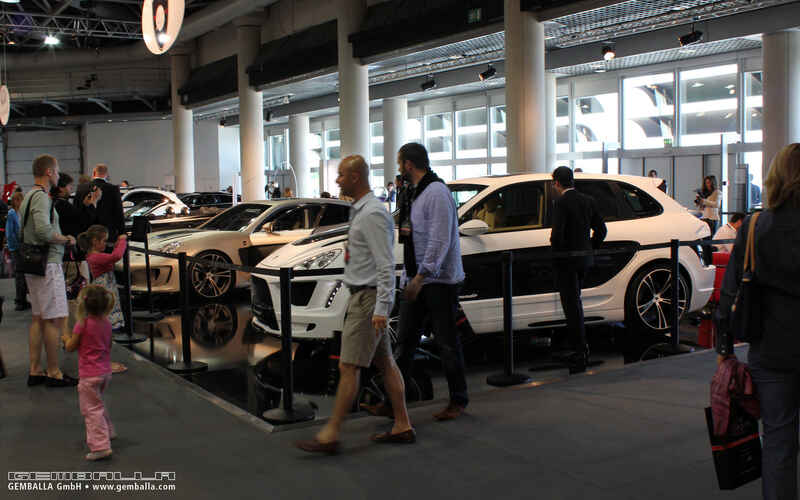 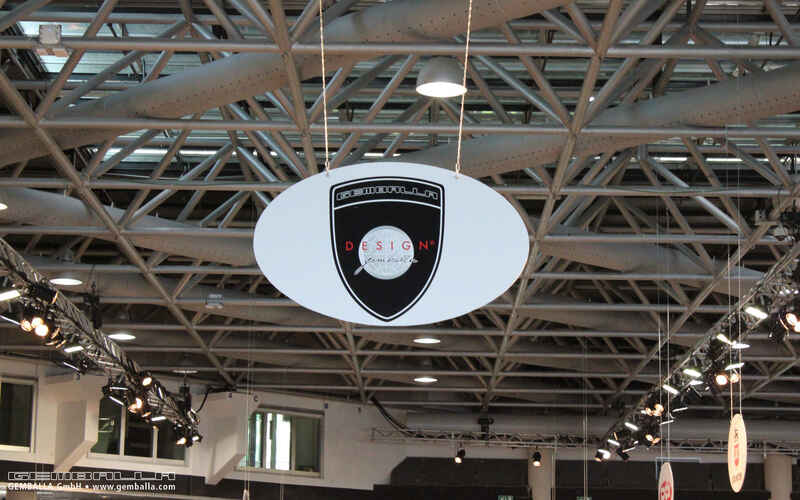 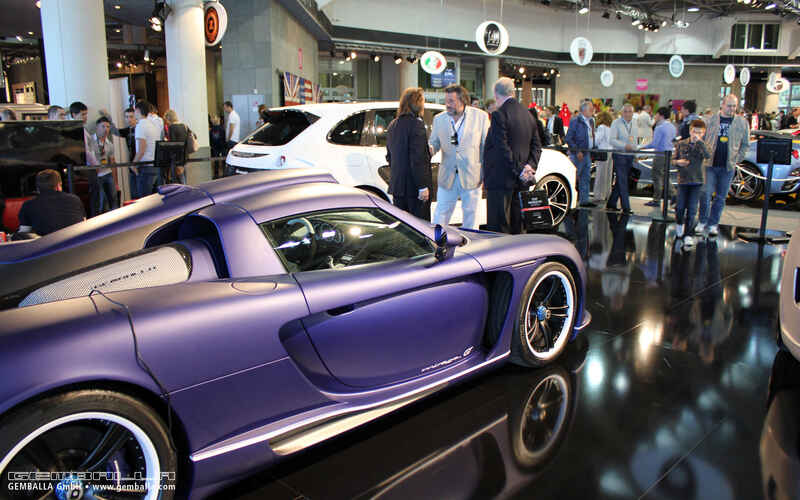 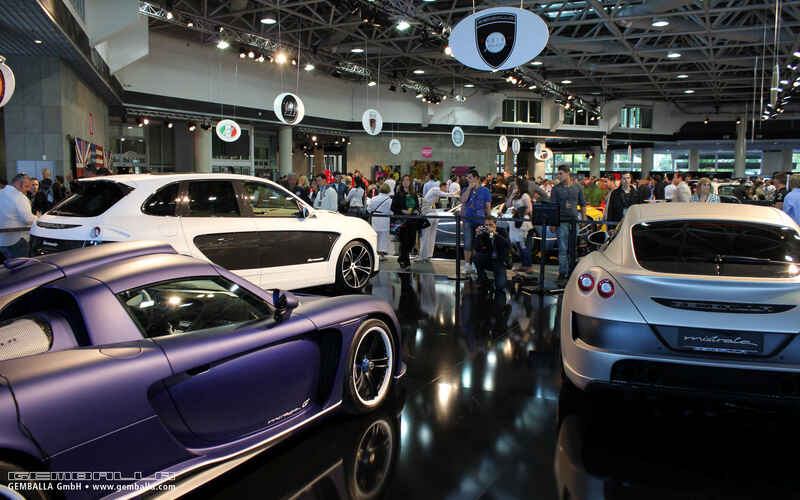 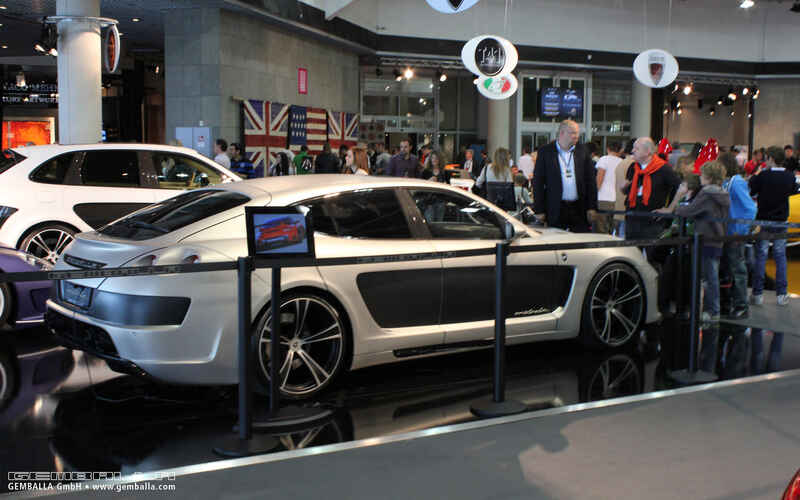 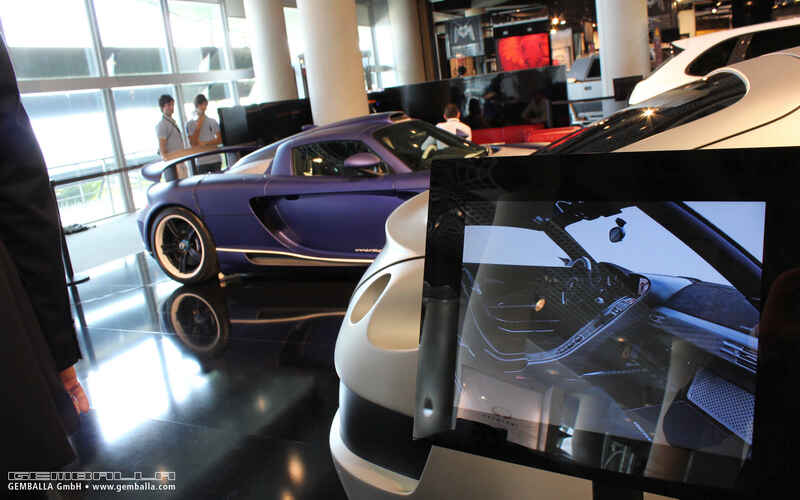 The unique venue for this high-end car enthusiasts’ show is the Grimaldi Forum, located in the heart of Monte Carlo. 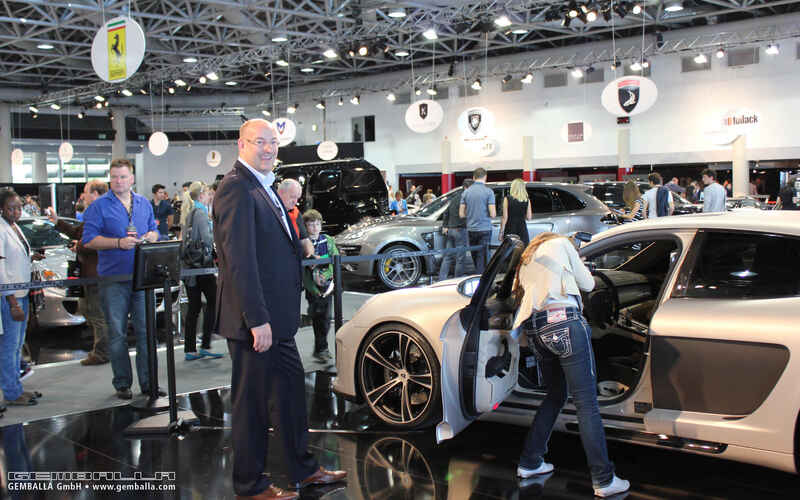 Each year, The Show is opened by HRH Prince Albert of Monaco, patron of the event and connoisseur of fine automobiles. 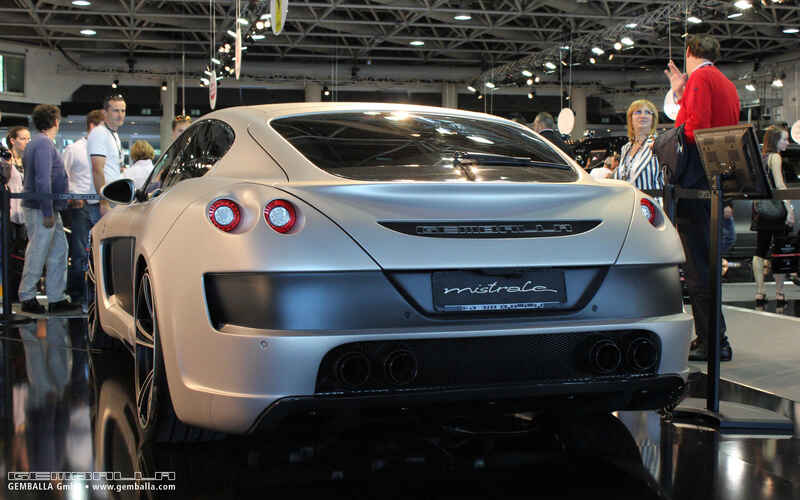 Like Monaco itself, the Top Marques Monaco is not purely motoring centric. 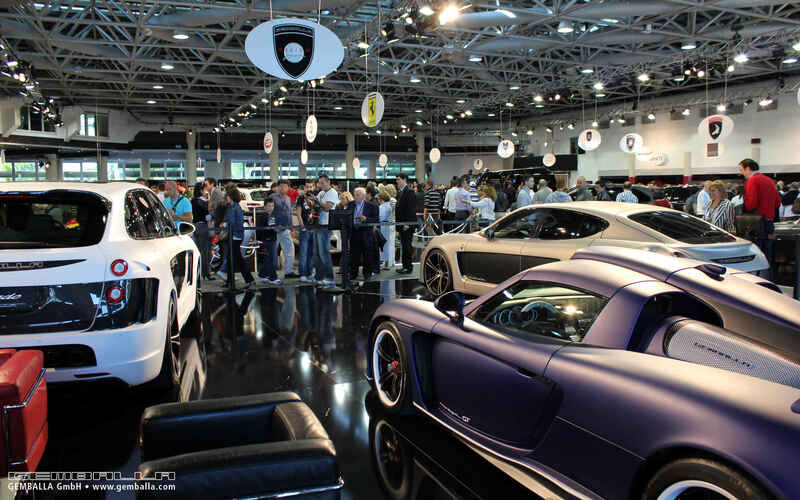 As with this gem of a location on the Côte d’Azur, it is a showcase for related luxury activities like yachting, exclusive travel and luxury brands. 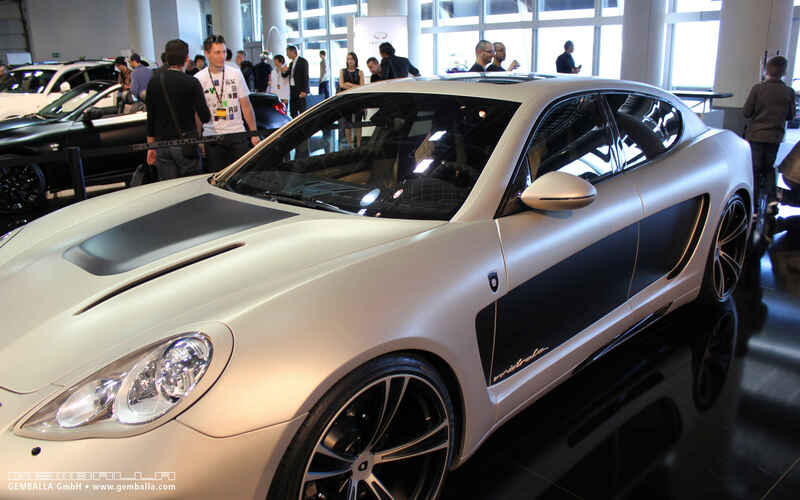 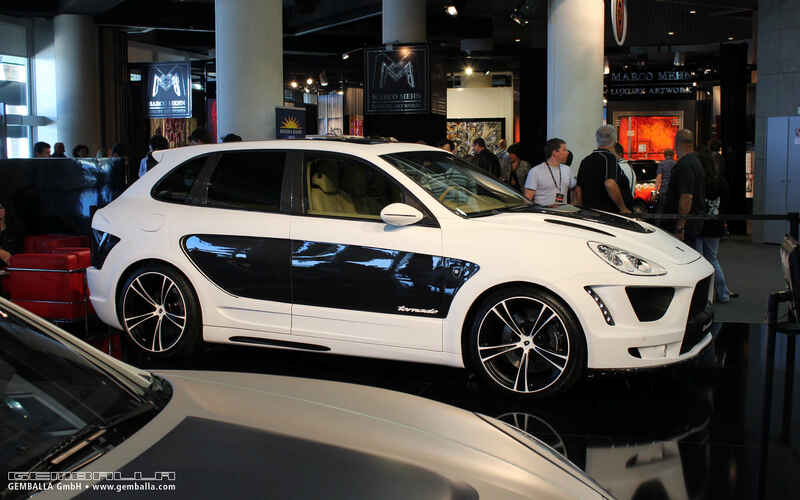 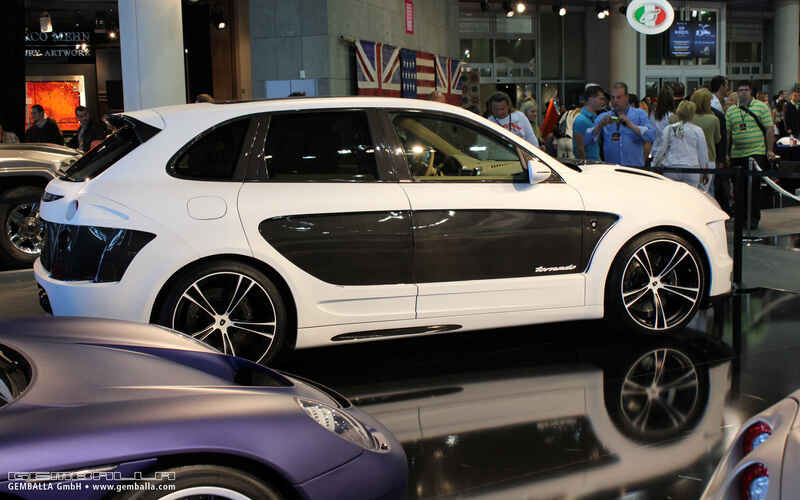 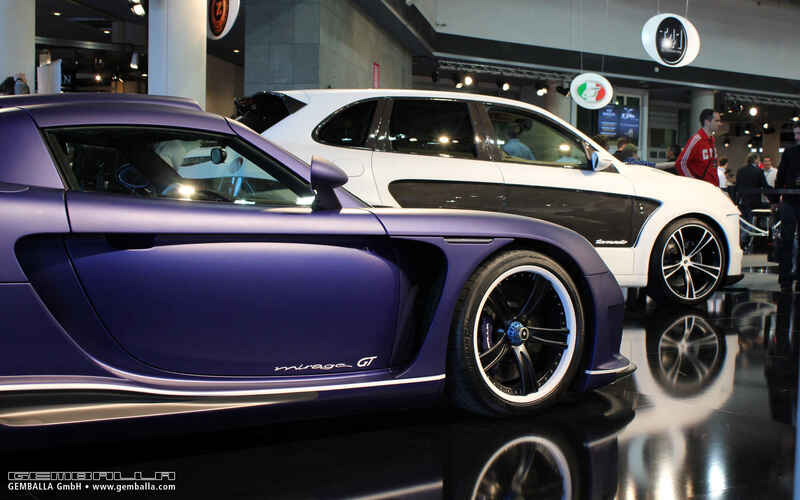 If the highest levels of individuality and exclusivity are some of the requirements for greatness, then these offerings from GEMBALLA surely qualify: The GEMBALLA TORNADO, based on the Porsche 958 Cayenne and the GEMBALLA MISTRALE based on the Porsche 970 Panamera. 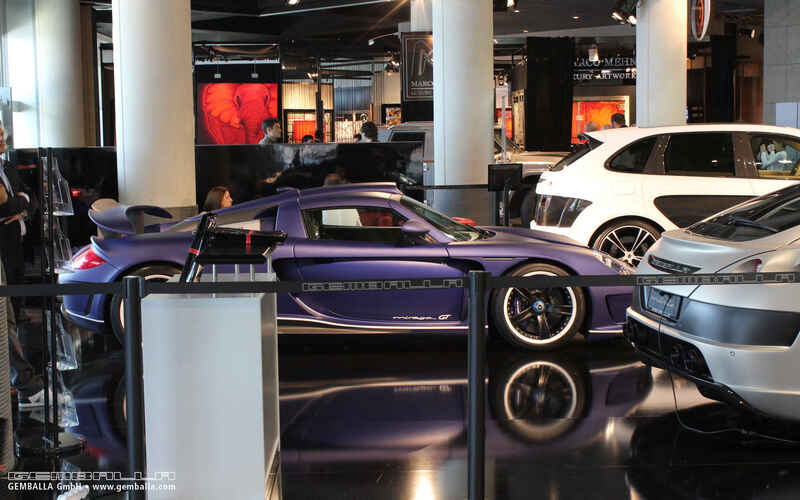 Design, cutting edge technology and the finest materials are the most important ingredients in the transformation of these fine cars into something really unique. 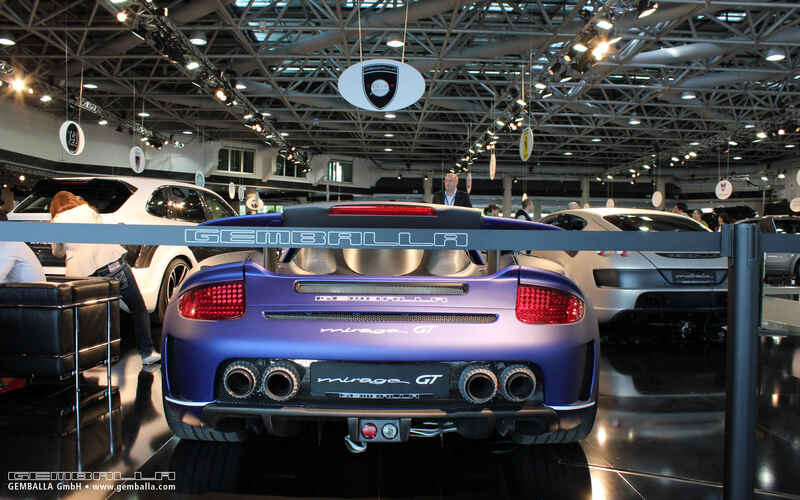 On the occasion of the 30-year Anniversary of GEMBALLA, only 30 each of the GEMBALLA TORNADO and GEMBALLA MISTRALE models will be made for selected customers.